Japanese restaurants springing all over the country speak volumes on how much people value Japan’s cuisine and culture. 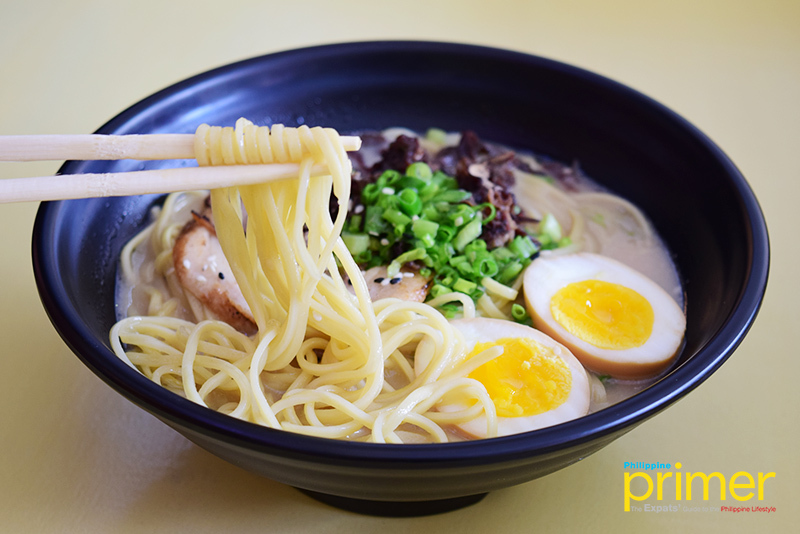 In fact, lots of foodies get thrilled whenever a new Japanese resto is set to open nearby. If you’re one of those foodies who are always on the hunt for restaurants offering classic Japanese eats, there’s one in Venice Grand Canal Mall (Venice Piazza) in Taguig you should add on your list. Namba Station instantly became a crowd favorite, especially among corporate workers around the Venetian-inspired mall, when it opened in February this year. 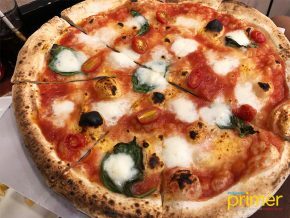 As you may have noticed, the new restaurant is named after the leading railway stations in Osaka, where some of the food spots like Dotonbori and Shinsaibashi are within reach. 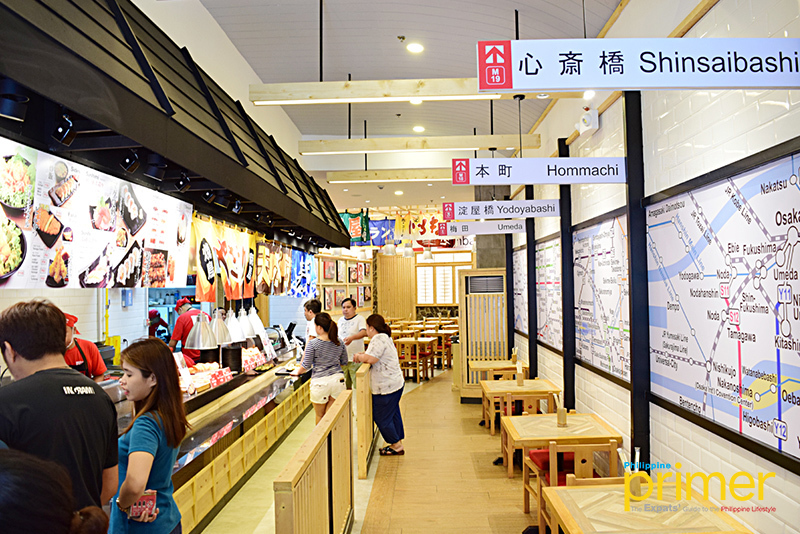 With the theme Namba Station, the interiors are hence furnished with subway signages, including the railway system on the walls. Inside, you’ll find wooden tables, chairs, windows, and doors that will remind you of restaurants in Japan. It’s made more vibrant and eclectic through the use of visually attractive murals and banners. 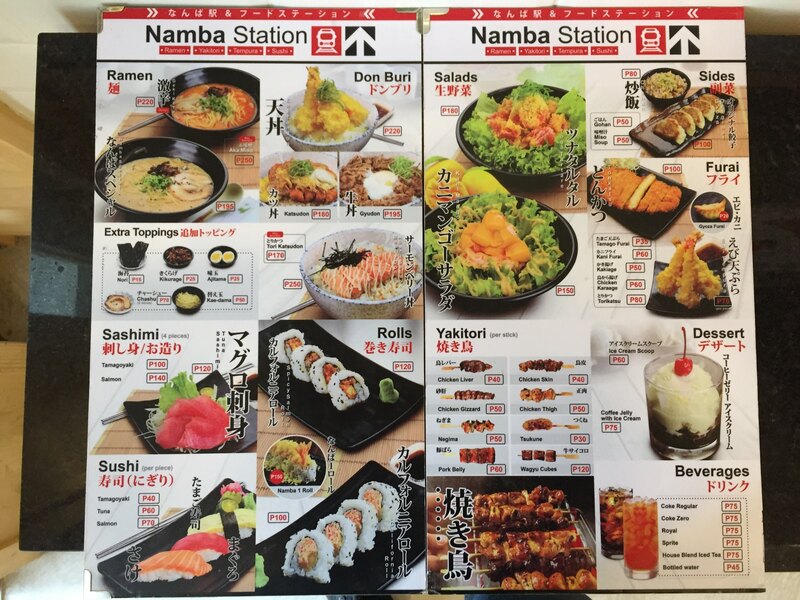 The dishes served at Namba Station are typical Japanese favorites such as ramen, sushi, sashimi, and yakitori. The menu is modified by its well-trained and passionate chef, so everyone is guaranteed to experience true Japanese food galore. 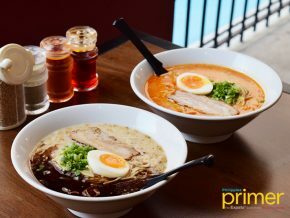 During our visit, we tried the Namba Special (Php 195) which gives a distinct flavor ramen-lovers will surely appreciate. It has the usual toppings like the tasty ajitama and chewy chashu. 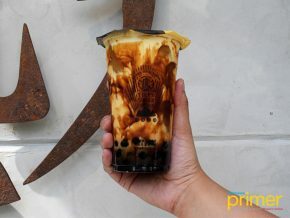 You can get an extra for Php 25 and Php 70, respectively. 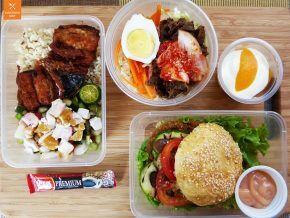 If it’s the meat you’re looking for, try their Katsudon (Php 180). 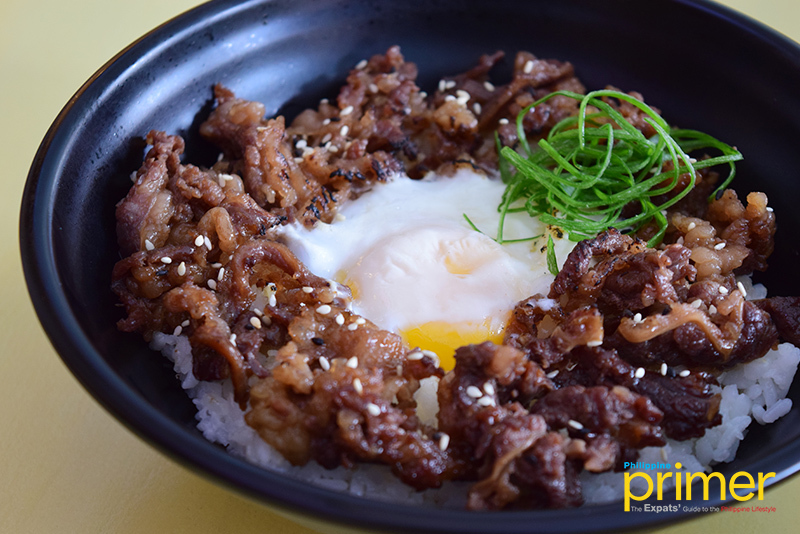 They also have another famous rice bowl, Gyudon (Php 195), good enough for a hearty lunch before going back to work. 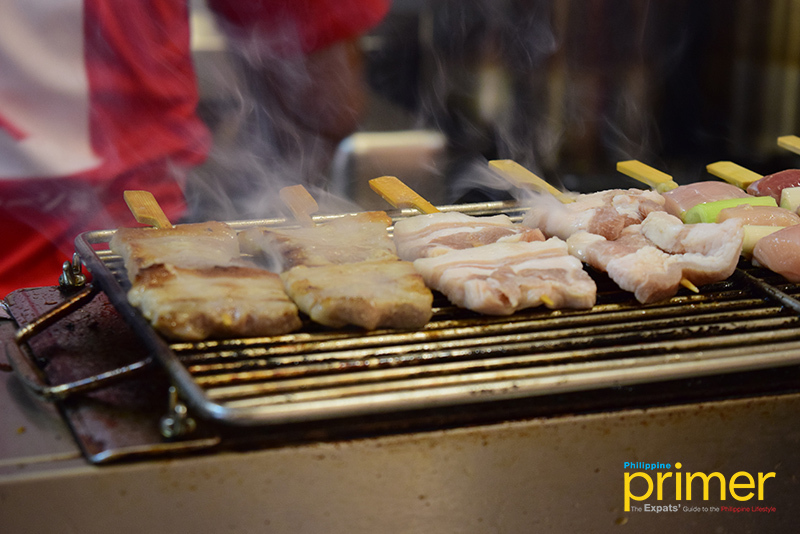 Maximize the experience and go on a truly satisfying food trip by trying their Yakitori (skewered chicken). 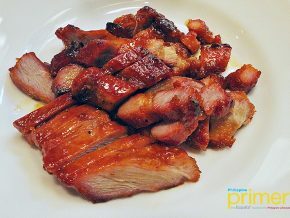 They offer many options for your BBQ cravings, such as chicken liver (Php40), chicken skin (Php 40), chicken gizzard (Php 50), and chicken thigh (Php 50). They also serve Gyoza Original (Php 100), Ebi Tempura (Php 70), Tuna Sashimi (Php 120), and Kani Mango Salad (Php 150). 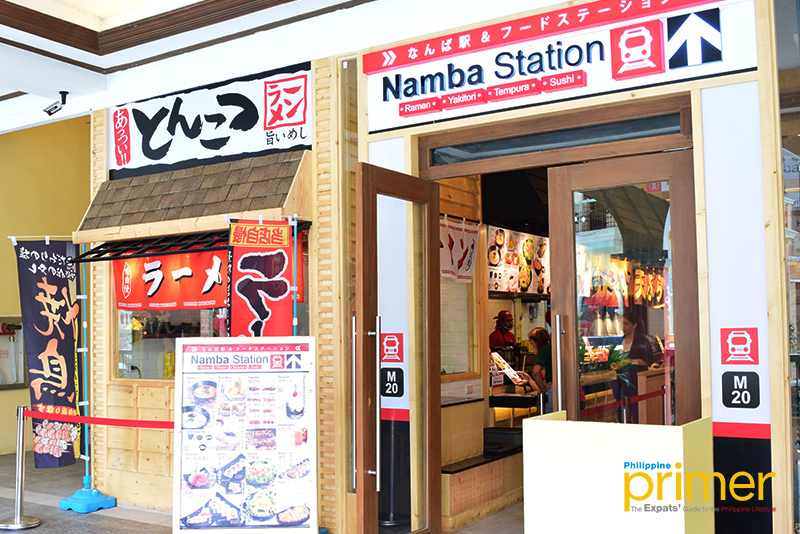 Namba Station can accommodate up to 60 guests all at the same time. 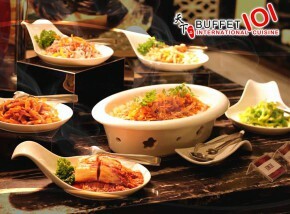 It’s a perfect stop for casual lunch and dinner with the whole company. 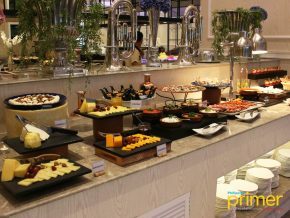 They have a function room with a seating capacity of 15 persons. 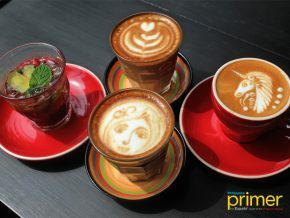 Soon, you can expect alcoholic beverages and exciting promos, too! 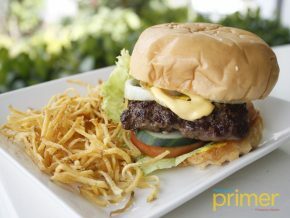 Visit them at the Ground Floor of Venice Grand Canal Mall, McKinley Hill, Taguig City. 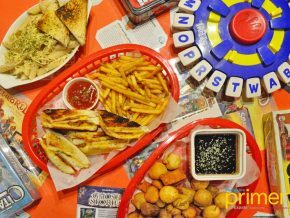 It opens from 11 am to 10 pm, Monday to Sunday. For reservations, you may call at 0906-0233-692 and for more details, follow them on Facebook and Instagram. 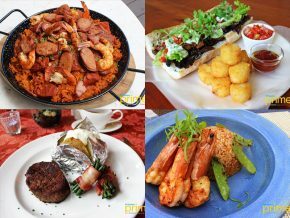 If you cannot choose between the classic Italian pizza or Spain’s staple dish paella, worry no more because Toni & Sergio Gastro Italiano in Venice Grand Canal Mall is just what you need to fill your European cravings!